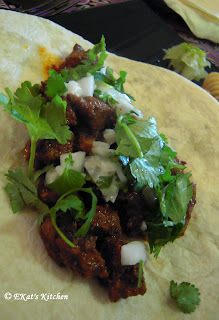 What, you might ask, are "Gas Station Style" tacos? If you're a Texan, and I'm not, you may know that gas station tacos are renowned for being something special. 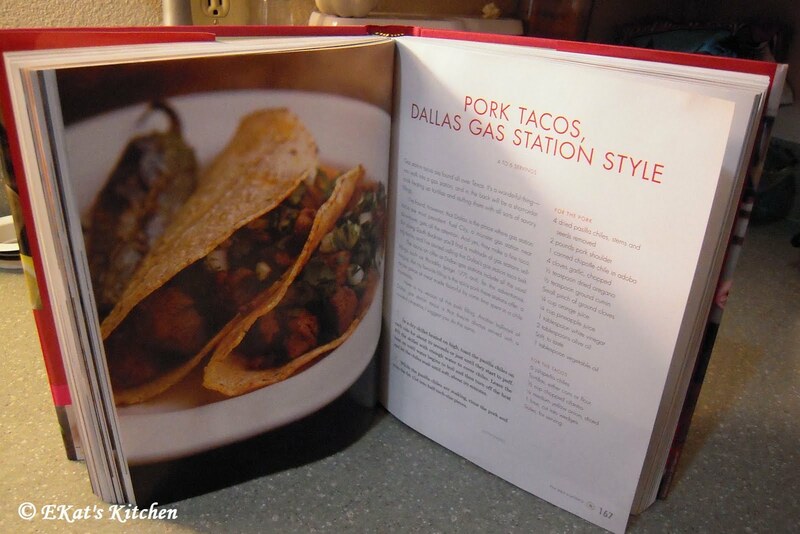 Lisa Fain, author of the upcoming The Homesick Texan Cookbook, writes "It's a wonderful thing -- y ou walk into a gas station and in the back will be a short-order cook heating up tortillas and stuffing them with all sorts of savory fillings." If that doesn't draw you in and and encourage you to hop plane, train or automobile to the closest Texas taco-serving gas station, particularly one in the "Dallas' South Buckner taco belt," I don't know what will! 1. 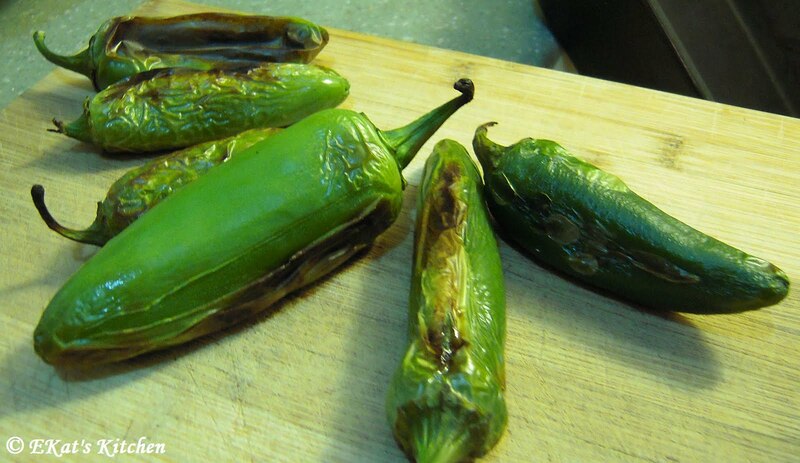 In a dry skillet heated on high, toast the pasilla chiles on each side for about 10 seconds or just until they start to puff. Fill the skillet with enough water to cover chiles. Leave the heat on until water begins to boil and then turn off the heat and let the chiles soak until soft, about 30 minutes. 2. 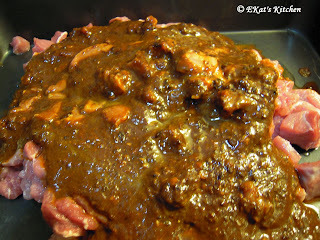 While the pasilla chiles are soaking, rinse the pork and trim the fat. Cut into half-inch-size pieces. 3. 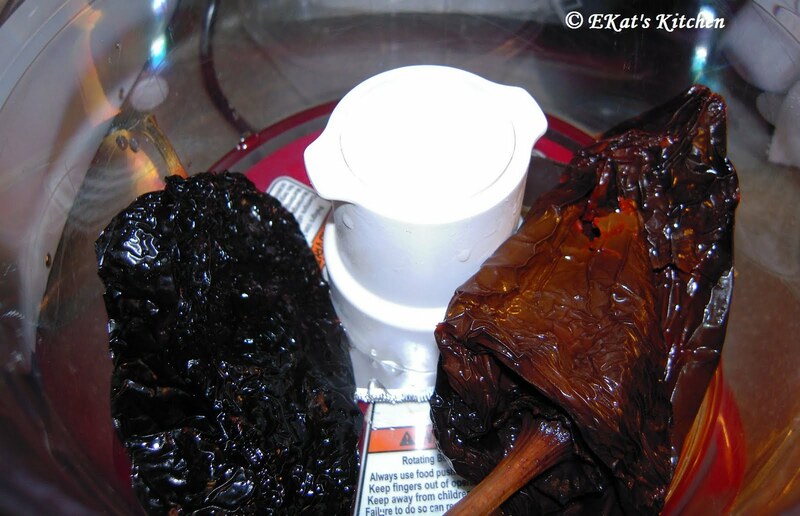 Once the pasilla chiles are hydrated, drain and rinse. Place the chiles in a blender (or food processor) along with the chipotle chile, garlic, oregano, cumin, cloves, orange juice, pineapple juice, vinegar, and olive oil. Blend until a smooth puree forms. Add salt to taste. 4. 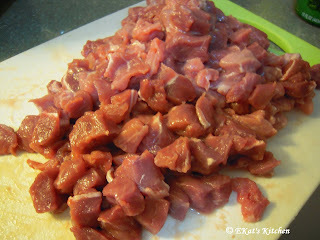 Toss the diced pork with the chile puree, place in a non-reactive container, and store covered in the refrigerator for 8 hours. 5. Before cooking, let the pork sit at room temperature for 30 minutes. To cook the pork, heat the vegetable oil, in a heat skillet on medium. 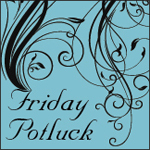 Fry the pork in the skillet for 15 minutes, stirring occasionally. 6. 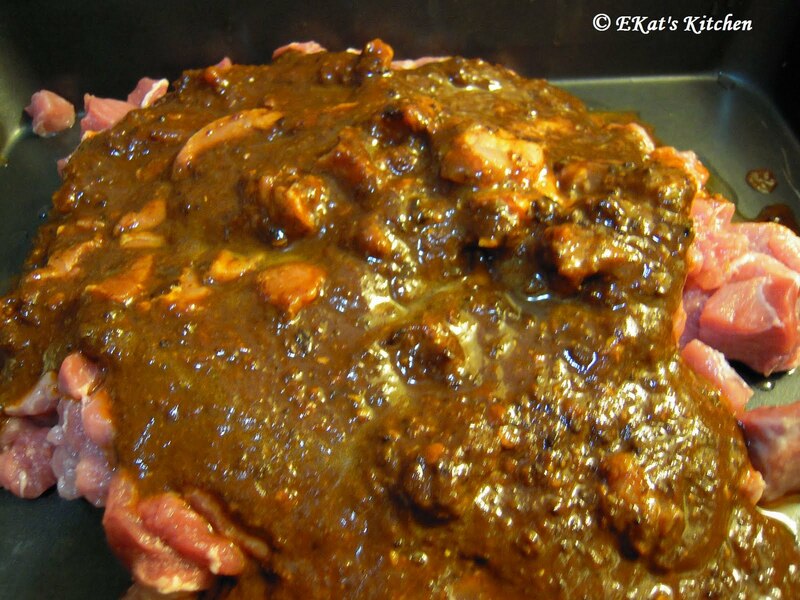 While the pork is cooking, place the jalapenos under the broiler and cook for 10 minutes, or until blackened, turning once. 6 1/2. 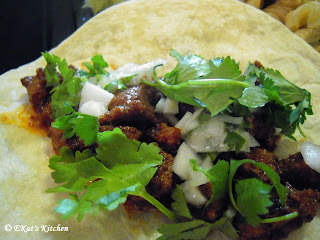 Serve pork in warm tortillas, topped with cilantro and onions, along with the roasted jalapenos, lime wedges and salsa on the side. Yum! Given the amount of food, we invited friends over for dinner, and the result was a unanimous two thumbs up! The Homesick Texan wins the first time off the bench! YUM! This post is part of The Homesick Texan Cookbook Spotlight and Cook-Off sponsored by Hyperion and hosted at girlichef.